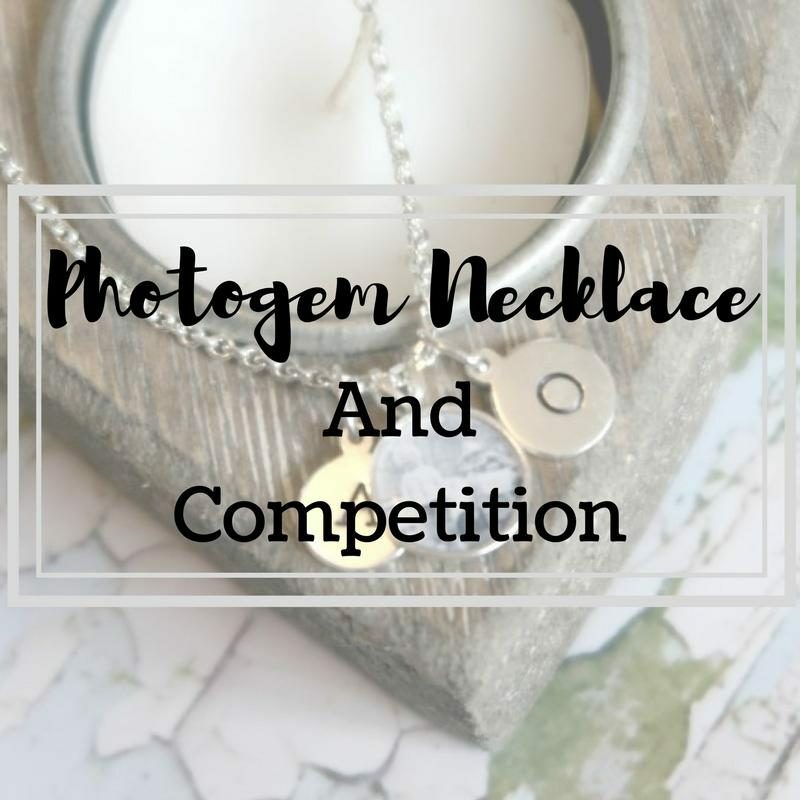 If you would like to win a necklace of your own (or to give to a loved one) then simply fill in the form below. 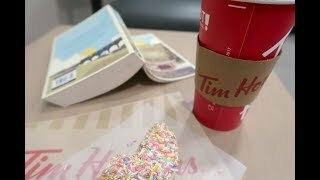 These look really amazing. 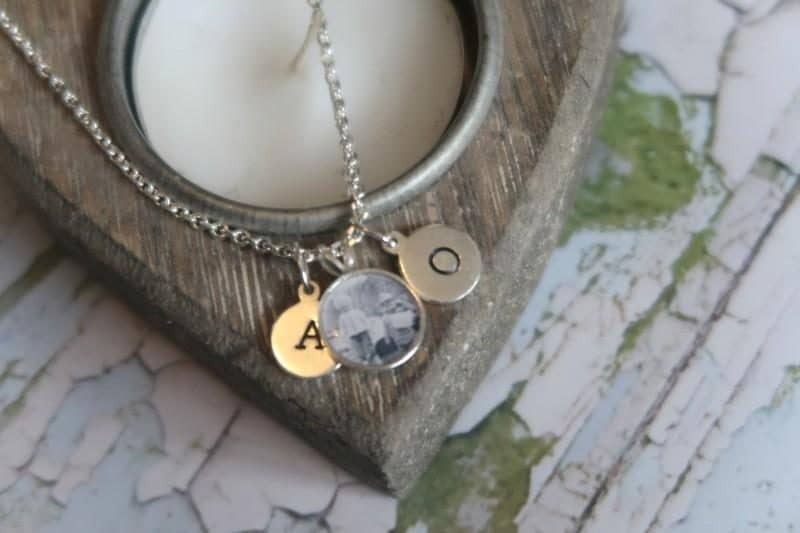 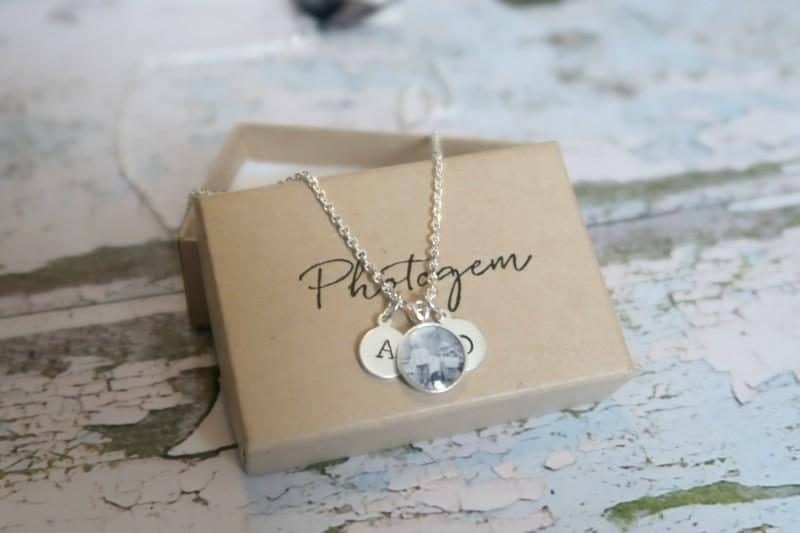 I didnt even know you could put a photo on a necklace.